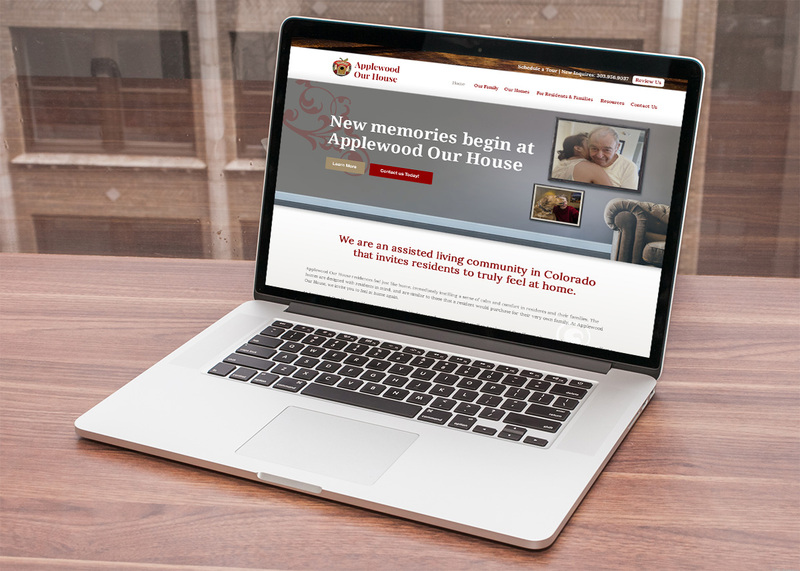 Applewood Our House came to Bloom wanting to update its website to better reflect the warm, welcoming feeling of the community. In order to capture what truly set Applewood Our House apart from competitors, Bloom surveyed the community’s resident families, to hear exactly what attracted them to the community, how they learned about the community and what made Applewood Our House stand above the rest. From that authentic feedback, Bloom created brand messaging and a mood board that would direct the look, feel and language to be used on future projects for Applewood Our House, starting with the website. 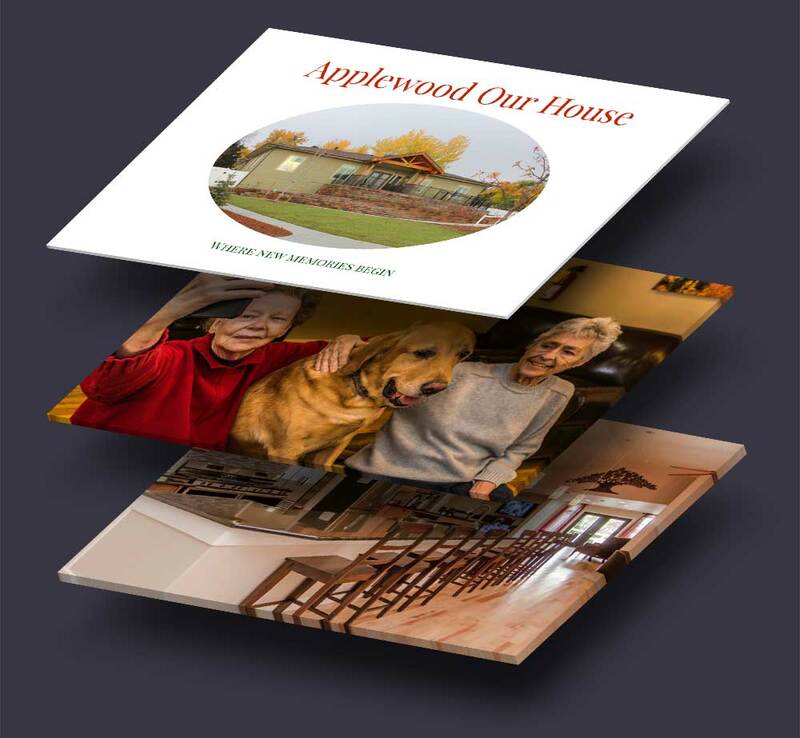 The same look and feel were then carried through in a presentation developed for potential resident families featuring real images of the home and residents to show how those at Applewood Our House feel truly at home there.